Syuichi Monden of Tokyo, Japan has developed a new wireless virtual reality transmitter and is seeking funds to market and distribute across the internet in October of 2016. So far, he has raised $190, approximately 2% of the $8000 goal needed to get this project underway. The deadline to raise the total amount ends in 19 days. In addition, donations will allow the givers to test the prototypes for this new VR FREE. “In order to develop the best product possible, we greatly appreciate your support and feedback,” Monden said. This new upgrade in the science of VR technology allows for a more comfortable and flexible VR experience, according to Monden. He stated that this level of VR freedom was not feasible before because off technical incompatibilities which cause delays with user/module interaction. Monden has developed electric appliances for years in collaboration with Chinese companies. 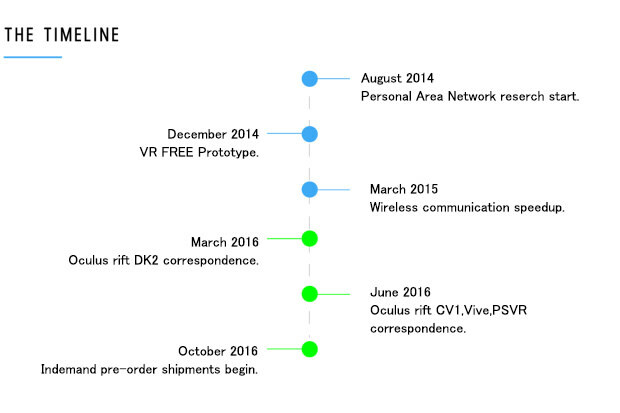 He stated that VR FREE will be a new product experience for consumers. Monden and the VR engineers developed the product by simplifying existing technologies and combining them. He believes this technique is compatible with future models, and projects that there will be more fields where it could be applied. 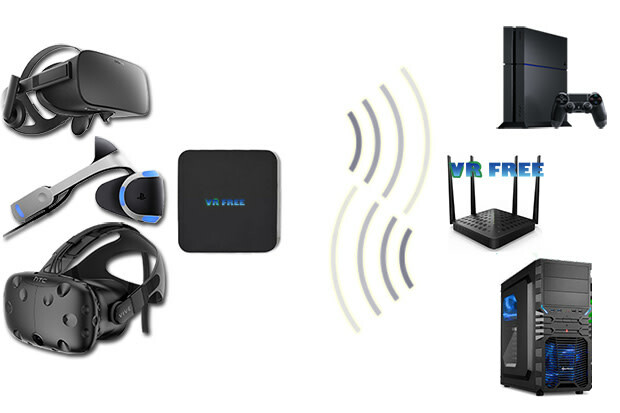 More detail about Monden’s new VR technical development is available at the Indiegogo website: https://www.indiegogo.com/projects/vr-free-virtual-reality-wireless-transmitter–4#/.